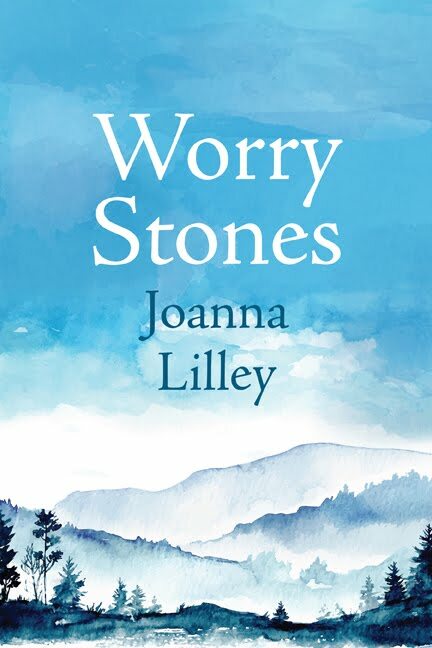 Joanna Lilley's fourth book and first novel, Worry Stones, was published by Ronsdale Press in Canada in autumn 2018 and is for sale in all the usual places in print and as an e-book. In 2016 it was longlisted for the Caledonia Novel Award. Worry Stones is a compelling portrait of the devastation that befalls a family when relationships are broken, ambition is stifled and loyalties are divided. 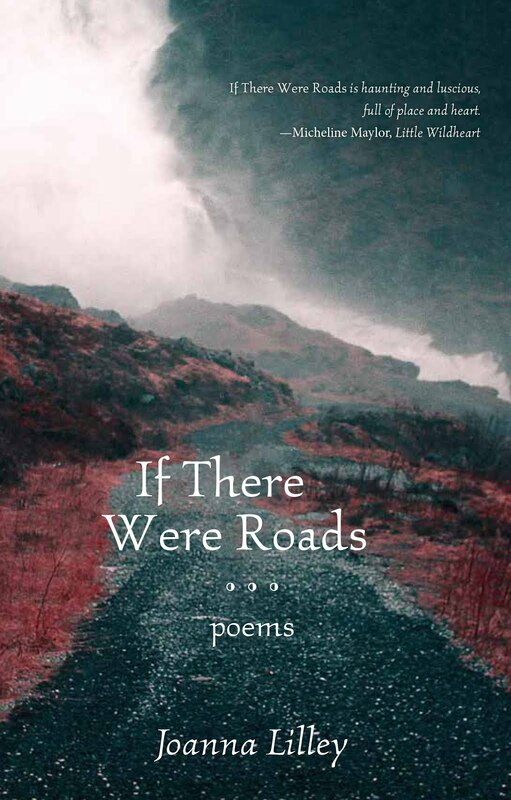 Captivating and beautifully-observed, Worry Stones carries readers across continents, from the Canadian tundra to the south of England and north again to Scotland. When British art historian Jenny finds out her mother is seriously ill in hospital, she knows that any normal daughter would rush to her mother's bedside. But she hasn't had anything to do with her mother for eight years. Is it time to attempt a reunion she never thought would happen? 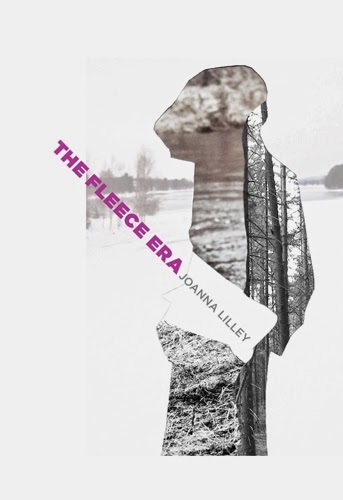 'Art and artistry wend their way through the novel as a leitmotif: what drives us to create art, why we consume it, and how art informs us of who we are. 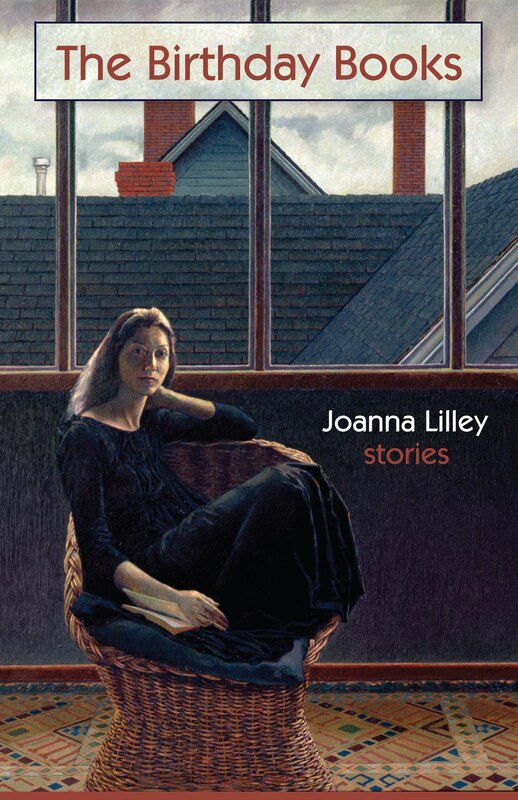 Fans of Lilley’s award-nominated poetry, and readers who appreciate elegantly crafted imagery, will enjoy Worry Stones—a novel formed, sculpted, and chiselled over a span of 17 years. Find out more about Worry Stones.